Last modified: March 31, 2019. Information verified by President/CEO Maria Botham. 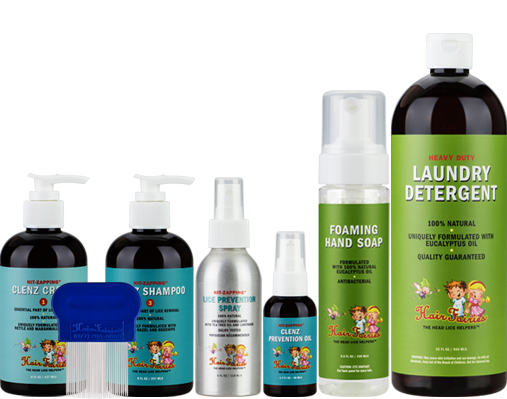 They have invaded your home and thrown your day to day routines into a tailspin, and now it is time to find a lice removal company that will get the job done right once and for all. If you have never had lice infest your home, you may feel overwhelmed by everything you must do to kick them to the curb for good. But how do you go about choosing the best lice removal company? And how do you avoid spending hundreds, or even thousands of dollars with a company that has less than ideal results? Here are some helpful tips on how to make the best choice. 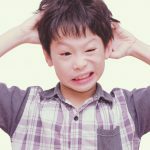 Even though lice have been around for a long time, the lice-removal industry is still considered new. 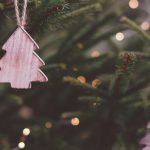 Even so, the market is saturated with many different companies and products that claim to have the best removal methods and highest success rates. But how can you discern the good from the bad? If lice have taken over your home (and your life), you might feel like you would pay whatever it takes to get rid of them; however, be wary of companies that try to draw you in with a low-price offer, then require you to sign up for additional treatments again and again (and again). Unfortunately, this is a common occurrence. Going for a low-priced “bargain” up front isn’t always the best choice, as you often wind up paying more when all is said and done. 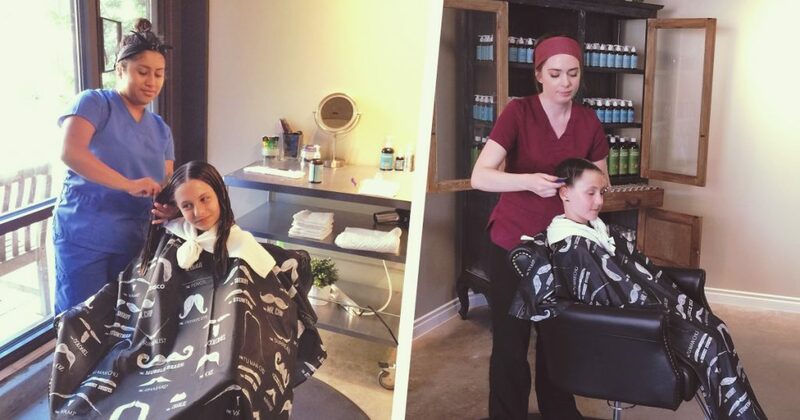 Choosing a lice salon based on reputation and being willing to spend a little more for initial treatment often means getting it done right the first time — and ultimately, less of a drain on your wallet. Professionalism goes a long way, especially when allowing someone to work directly with you or someone in your family. When doing research on local lice removal companies, take note of their professionalism in several avenues, including: their website, their phone presence, their in-person demeanor, and email etiquette. Does their website look professionally built, up-to-date, and maintained? When you call or email them, are the representatives polite and responsive? If you meet them in person, do they make eye contact, and do they listen closely to your specific issue? If the company claims to be professional, they need to both present and act professional. Companies that are fly-by-night or out to make a quick buck are generally not transparent. 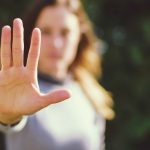 They may try to pressure you to sign paperwork that locks in multiple treatments, or they may not willingly provide real customer reviews when asked. To avoid future headaches, make sure you do your due diligence by looking online at both positive and negative reviews to see if there are any recurring themes that could raise a red flag. Also, beware of gimmicks — including heat drying treatments — that are expensive and look like an infomercial people make fun of. Why Choose a Professional Lice Removal Company? 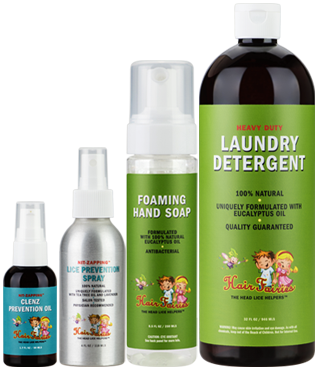 With the plethora of DIY lice products and ideas for home remedies, you may be wondering if going to a lice removal salon is even necessary. First, many of these treatments and products simply don’t work, and some of them that claim to be effective can be dangerous. 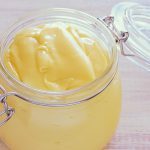 Using Listerine, mayonnaise, tea tree oil, or olive oil are some of the many ideas you may encounter for suffocating lice, but all come up short as a long-term solution. You need to bring in the professionals to fight the lice battle. 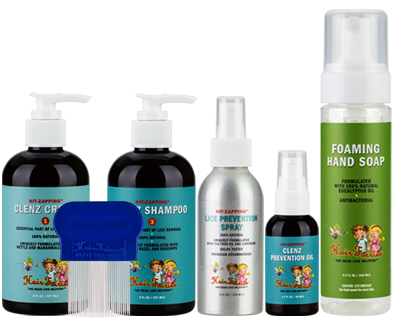 Hair Fairies has been working for the last two decades to help thousands of families get rid of lice naturally and without toxic chemicals. No gimmicks, no manual heating process required, and no hidden agendas. 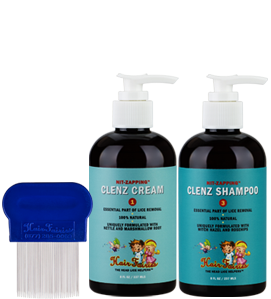 When you visit a Hair Fairies salon, our professionals will check the hair for nits and lice and, if we find some, we will begin treatment right away with our effective Nit-Zapping™ treatment. Our salons are designed for comfort and convenience, and only one treatment is typically required unless the case is severe (in which case two treatments may be necessary). 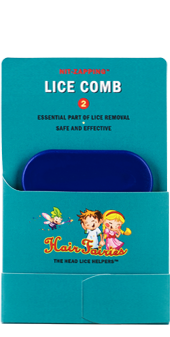 Hair Fairies is reimbursable by insurance and is the one-stop solution that gets rid of lice right away, allowing you to get on with your life. If your home has been visited by unwanted (lice) guests, contact Hair Fairies today!